Q: One of our employees was arrested this week and charged with sexual battery. We have business ethics and conduct policies as well as harassment policies. While we don’t want to create further hardship for this employee until the matter is resolved in court, we also don’t want to risk this type of incident occurring again on our property. 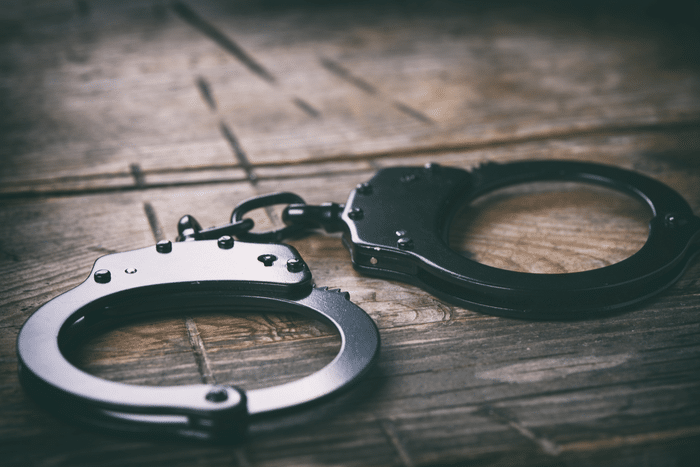 What are our options regarding an employee who is accused of committing a crime? A: Despite many states being considered at-will employment states and despite the serious allegation of a possible felony, we do not recommend terminating your employee at this time. Our recommendation stems from the fact that your employee has not been convicted of any crime. Having said that, if it’s in line with your company’s policy, you can consider putting this employee on either a paid or unpaid leave of absence, pending the resolution of the criminal proceedings. Another option is to permit the employee, if qualified, to perform other tasks that do not involve contact with customers and that are performed under strict supervision, pending resolution of the criminal matter. KPA’s HR consultants can review your “counseling statement” for compliance prior to your providing it to your employee. Bottom Line: Despite it seeming like a no brainer to fire an employee accused of a criminal offense, legally, you should refrain until the matter is officially resolved in the courts. You can, however, consider a leave of absence or reassignment.